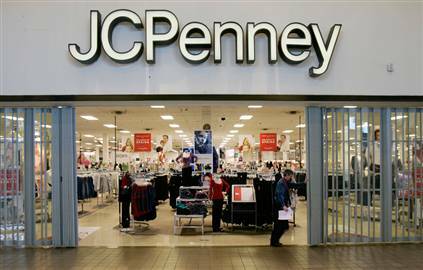 Print a new JCPenney coupon to get $10 off a $25 purchase in-stores. You can also shop online with coupon code 3BUYGIFT at checkout. Valid through December 8, 2018. « $10 off $30 Fisher-Price Toys on Amazon Including Imaginext, Little People, and more! Previous articleWalgreens: Free 8×10 photo print with free in-store pickup! Next article$10 off $30 Fisher-Price Toys on Amazon Including Imaginext, Little People, and more! Walmart: Hardcover Photo Books for just $4! Get 50% off all of my courses this weekend!! Save $3 on Tide PODS Laundry Detergent!! Hershey’s Gold Chocolate 10oz Bag only $1.33 at Target! Folgers 1850 Ground Coffee only $1.49 at Target, plus more!